Android Reborn – 3 Solutions to Fix LG G6 Weak Signal or Lost. If you are a user of LG G6, you can enjoy many interesting and useful features offered by this Smartphone. However, it does not mean that it is free from problem. The most common problem is that the signal is weak or even los. Therefore, you have to know how to fix LG G6 weak signal or lost. Here I will share some solutions to try. If the first method to fix LG G6 weak or lost signal cannot work, the signal problem may be caused by other factors. If you find a “no service” error, it means that the IMEI number is unknown or nulled. So, you have to fix the IMEI number and let’s see whether the signal problem is fixed or not. If there is no signal error, it means that the problem is on your SIM card. 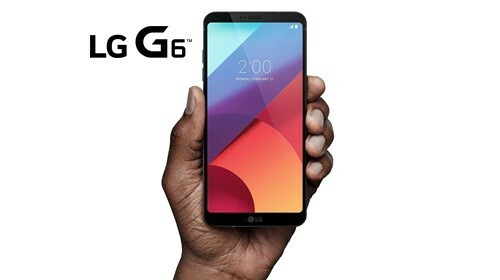 Hopefully this Solutions to Fix LG G6 Weak Signal or Lost solved your issues.